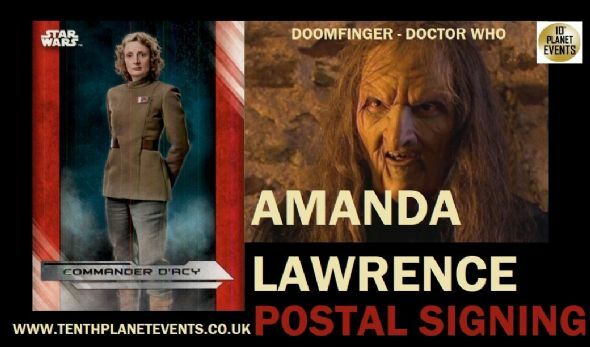 Amanda will happily sign your personal items and/or photographs. Amanda Lawrence was born as Amanda Jones. She is known for her work on Star Wars: The Last Jedi (2017), Suffragette (2015) and Clone (2010).